I’m rather late to the smart home game, but I’m getting there. 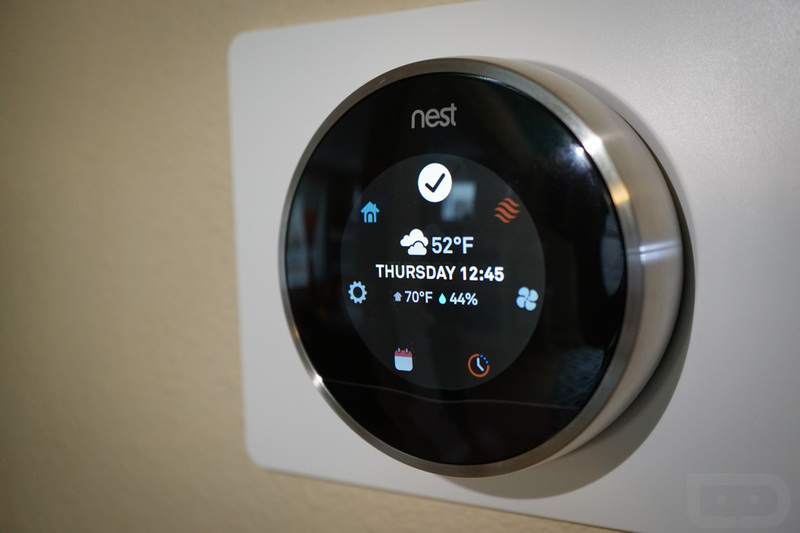 I have an ecobee thermostat, couple Google Home units, Amazon Echo, few Philips Hue lightbulbs, and I think the next purchase for my house will be a Nest Hello doorbell. There are countless smart home products already available to consumers, with loads more launching, so it seems like a great time to start upgrading things if you haven’t already. Kellen has been much better as an adopter. I know he’s rocking a Nest thermostat, smart cameras all over the place, Hue lightbulbs, plus a bit more. Going into 2018, I think both of us will be emphasizing smart home tech around Droid Life much more, so if you’re into improving things around your home, it should be a good year for you. How about yourself, though? What smart tech goodies are you currently utilizing and how do you like them? Is there a particular product you have your eye on or something we should check out?